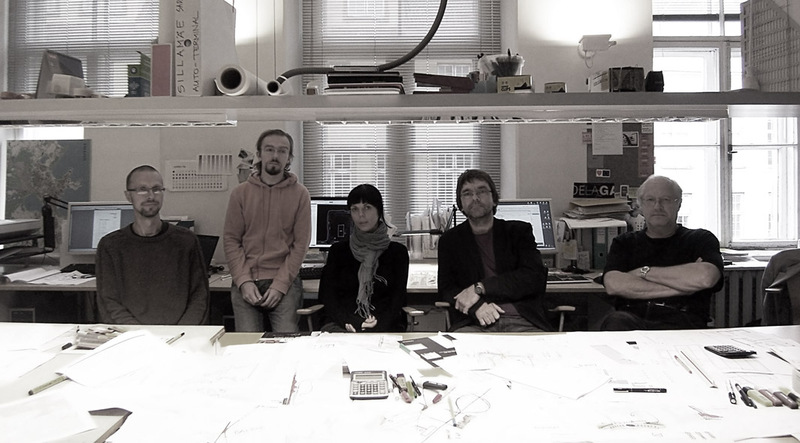 is a leading Estonian architecture and urban design practice. The office has produced numerous built projects, as well as a number of visionary proposals for objects of varying complexity and scale, located in Estonia, Finland, Russia and China. The office’s work has received recognition from both local and international architectural communities, especially for its ability to produce remarkable artifacts of contemporary architecture in sensitive historic environments. From private residences to large multifunctional developments, Alver Architects are steadfast to produce architecture of highest quality with meticulous attention to detail and sustainability issues, without ever letting go of the underlying artistic concepts. The small and dedicated team of professionals and the hyper-horizontal collaborative structure of the practice ensure personal treatment and an individualized approach to each project. Given its tight association with the Estonian Academy of Arts, the office has served as a think tank and a launching pad for a whole generation of young Estonian architects.